We specialise in covering the art insurance market. 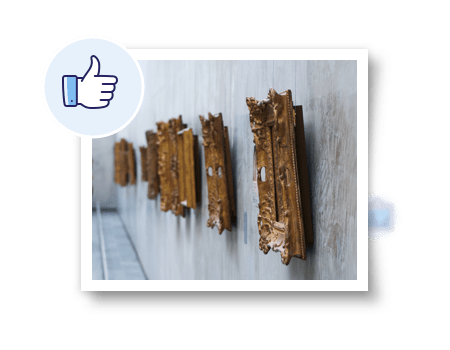 In addition, to assisting private collectors we also offer; museum insurance, art gallery insurance and art dealer insurance. Alongside products such as art exhibition insurance, we can also insure companies wishing to display art at their premises. At Highworth Insurance we understand that art is designed to be seen and enjoyed. Whether you are a private collector wishing to display treasured works at home, a private/public gallery or exhibition, or a business willing to display a valuable installation on your premises, we can find a competitive art insurance solution, designed to help you to enjoy and share art with confidence. 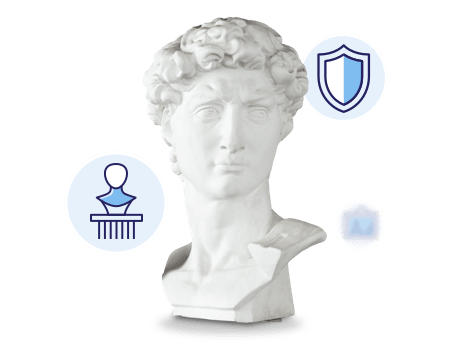 We have a range of options and policies available, including museum insurance and art dealer insurance. 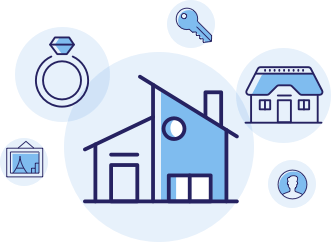 Our account managers can advise on the most suitable policy for you, such as inclusion within as high value home policy or through stand alone cover, independent of a home insurance policy. We can provide cash cover for up to £5,000, alongside protection for up to £250,000 of non-negotiable money such as credit card vouchers and cheques. We can provide cover for you, members of your family, employees and volunteers under your direct control, in the event of a robbery or attempted robbery. Covers for the lack of defective title in stock. Kindly be aware that not all options are available on all policies. Please carefully check your policy summary and policy wording for the exact cover available for your circumstances.